Although AAA expects prices to continue to rise, Sunday’s Georgia average price of $2.42 per gallon for regular unleaded, which is the highest daily average price of 2019, is still two cents less than the same time last year. 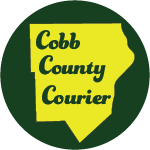 What is the average price in Cobb County? 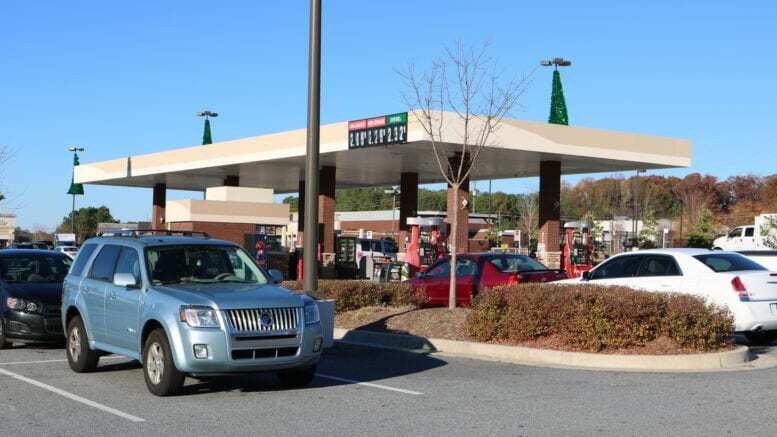 As of this morning AAA estimates that the average price for a gallon of regular unleaded gas in Cobb County is $2.40. How does AAA determine gas prices? Be the first to comment on "Georgia gas prices surged 28 cents in 32 days"